Aurora Hedgeway School near Bristol, provides flexible specialist education and residential care for children and young people aged 8-19 years old with communication and associated difficulties. Students may be on the autistic spectrum, have Asperger’s Syndrome or other difficulties that impact their emotional health and well being and create barriers to learning. 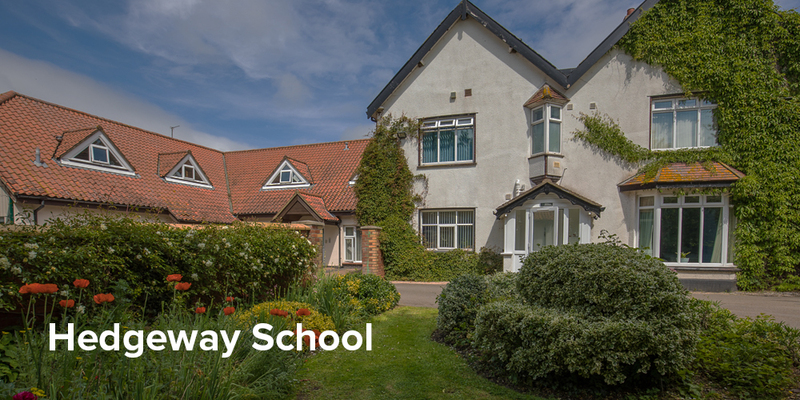 Aurora Hedgeway School provides flexible specialist education and residential care for children and young people aged 7-19 years old with communication and associated difficulties. Aurora Hedgeway School provides flexible day and residential placements for children and young people with communication and associated difficulties. Students may be on the autistic spectrum, have Asperger’s Syndrome or other difficulties that impact their emotional health and wellbeing and create barriers to learning. 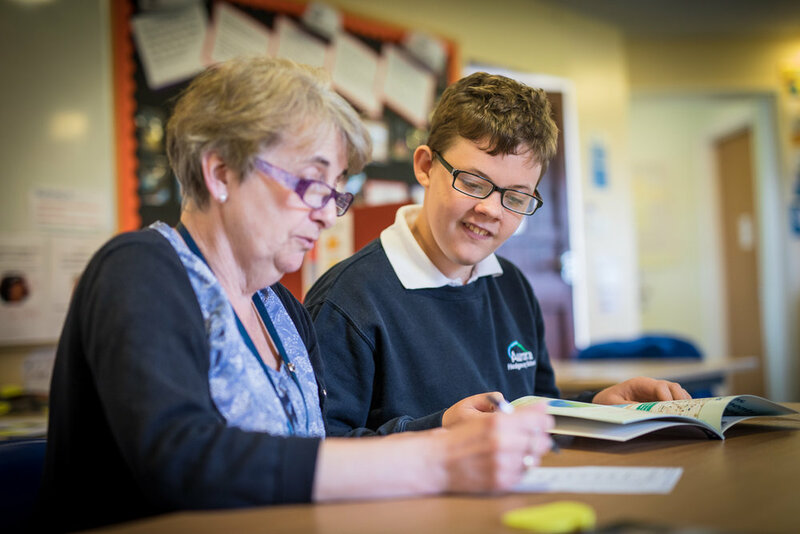 We put students’ needs first, because we know that once we understand their personal needs and individual learning styles we can provide the right level of support to enable them to learn more effectively and achieve their full potential. We work with students to prepare them for adulthood, whether that be further education, training or employment. Aurora Hedgeway is a positive, vibrant and collaborative learning community where every young person is given the care, support and levels of challenge needed to develop not just their academic abilities, but also their self-confidence, life skills and independence. Set in two acres, the school has undergone significant refurbishment and upgrades to provide a modern and enabling learning environment that meets the complex needs of our students. Students develop their culinary skills in our teaching kitchen, learning how to make snacks, bake cakes and cook simple, nutritious meals. There is a thriving vegetable patch in the horticulture garden and a Forest School area used for structured outdoor learning sessions and particularly beneficial for those needing time away from a conventional classroom. The school regularly accesses sports, leisure and cultural facilities in the busy, diverse city of Bristol and surrounding areas. We have two children’s homes in the local area providing 6 and 4 bed living accommodation. One is located in Pilning and the other is in north Bristol. All students have a personalised curriculum following the National Curriculum at Key Stages 2, 3 and 4, and we are currently developing our post 16 provision. 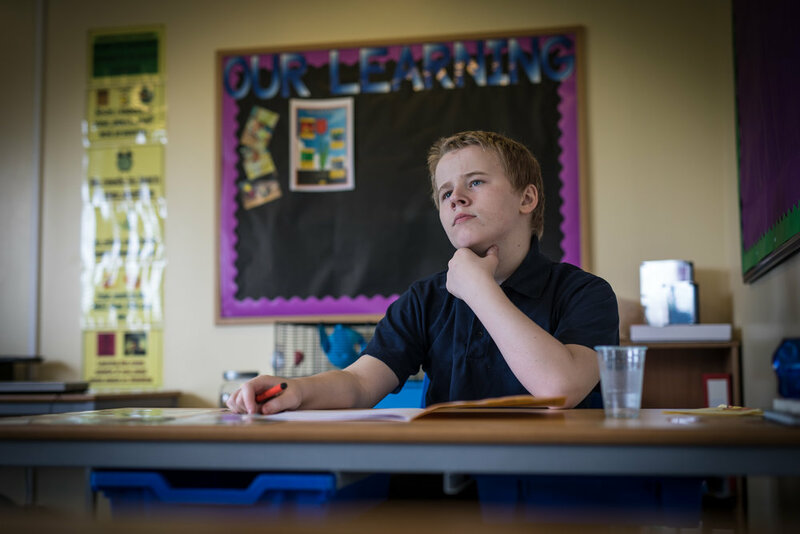 Aurora Hedgeway School offers a ‘stage’ rather than ’age’ provision where students learn alongside others with similar attainment levels in core subjects. Focus is placed on social-emotional aspects of learning and student progress is carefully monitored to enable us to adjust programmes as needed to maximise their chances of success. There are a range of learning opportunities available and students benefit from an enhanced curriculum which includes life skills as well as accessing subjects such as Horticulture, Food Technology and languages. Core subjects include English, Maths, Science, PSHE and Computing and students can also study Geography, History, Music and Art. As a registered Exam Centre, students can study for a range of academic and vocational qualifications. Students are encouraged to participate with group work and also to spend time in other parts of the school. Some older students support others in their lessons and each week everyone meets for Pupil Parliament, where achievements are celebrated and any issues shared and discussed. Two new children's homes support 6 and 4 residents, each with their own room. The houses have a mix of en-suite and shared bathroom facilities. There are communal spaces for socialising and dining, which give young people space to meet and get involved in daily activities or to simply relax. Each house has been creatively designed to provide a homely and relaxed living environment. They have a large kitchen and choosing, preparing and cooking meals is part of the daily routine to develop independence and daily living skills. This includes shopping at nearby supermarkets and shops, visiting cafés and getting involved in the many leisure activities on offer in the local community and Bristol City. Young people and staff plan evening activities together for the week ahead. These might be going out, taking a shopping trip, helping to make the evening meal, attending an after school club or simply enjoying some down-time and spending time with housemates.